In-house agency specialist Oliver has appointed Rod Sobral – the former executive creative director at digital agency R/GA London – as its new global chief creative officer. 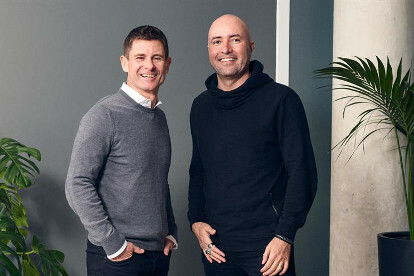 Reporting to Oliver founder and chief executive Simon Martin (pictured, left), Sobral (pictured, right) will oversee the creative output for all of the agency’s global brands, including Unilever, as well as develop new capabilities for the business. 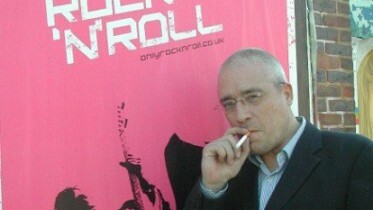 Sobral started his career in Brazil, with spells at JWT and Y&R before opening his own creative agency Loo/SP. He moved to the UK in 2005 to become Unit9’s creative director, leaving in 2007 to join AKQA. He then spent five years at R/GA before setting up his own in-house brand transformation consultancy RDS x Partners in 2017. Over the last two decades, Sobral has worked on some of the world’s top brands – including Google, Nike, Beats By Dr Dre and Unilever. His appointment follows Oliver and parent firm Inside Ideas Group selling a majority stake to brand tech group You & Mr Jones in a move designed to pave the way for clients to boost their in-house martech capabilities.